Running the most recent version of WordPress is always best practice in terms of security – we started preaching this to you way back in 2013! But with 14 fixes and enhancements, the latest version of WordPress is not one you should ignore. Version 5.1.1 is a really important stepping stone from version 5.1 to 5.2 – which is on its way and will include some great new features, namely updates to the block editor and improved fatal error detection. Most pertinent is that 5.1.1 helps prepare for the minimum PHP version bump coming in 5.2. If your site is running on an unsupported version of PHP, the WordPress updater will not offer version 5.2, so it is crucial to use the newest PHP version to continue to access the latest features of WordPress. Please do not ignore this notice! If you see this in your WordPress dashboard, contact your hosting provider to make sure you get upgraded to the latest version of PHP – or contact us for some help. The good news is that the latest version of PHP (version 7.3) is the fastest yet, so updating it will improve the speed of your site, for yourself and visitors. 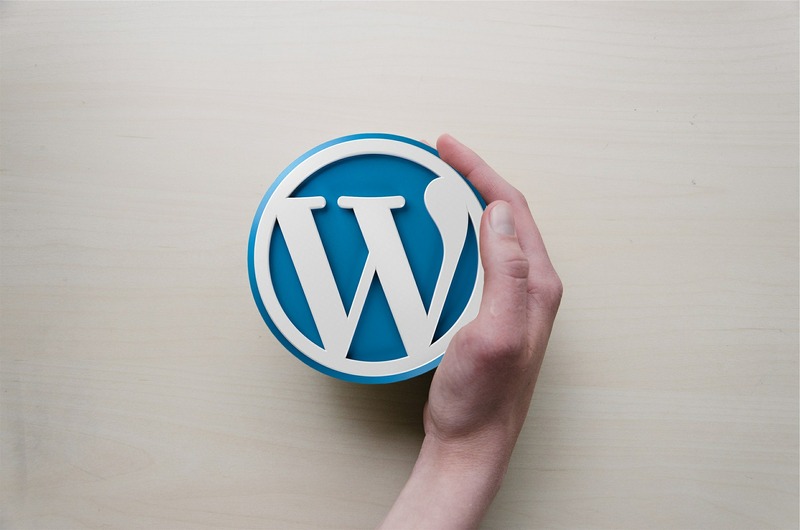 It’s even better for the environment – fewer servers are needed, meaning less energy will be used to power WordPress websites! Don’t worry – our existing backup and update and maintenance clients will be automatically upgraded – in fact you probably have been already. If you have any questions or would like some advice on upgrading, please get in touch today.